The Zorokoro Children’s Complex will include a new dormitory for up to 100 more vulnerable children, a school, a medical clinic, a sports complex, a dining facility, and an administrative building. 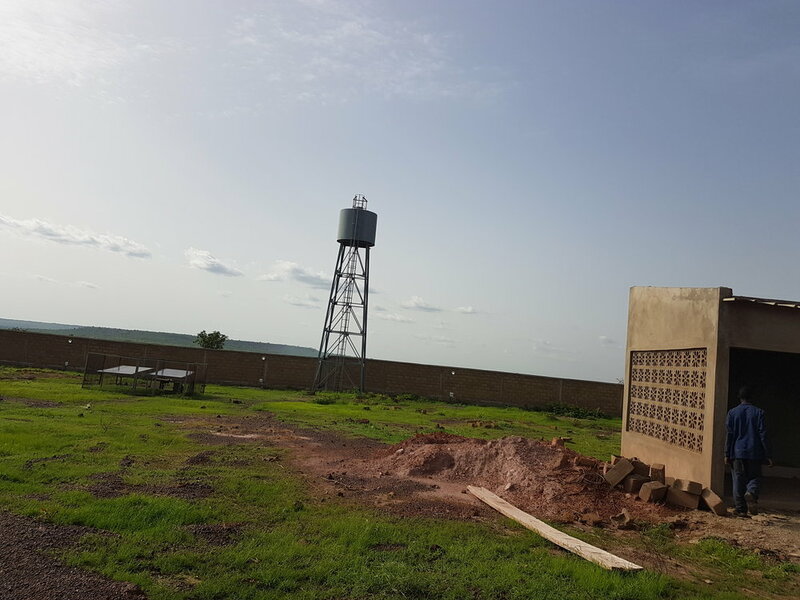 Across the globe, ACFA is working to raise capital for the completion of the Zorokoro Children's Complex. Given the growing number of vulnerable children in the area, ACFA has broken ground on The Zorokoro Children’s Complex, which will allow ACFA to better serve more vulnerable children by directly and simultaneously supporting 250 children and over 1000 adults while also providing health care and education to the children and adults of the surrounding villages that otherwise lack these and other services. The plans for this complex include a dorm for 100 children, a medical clinic, a school for first through ninth grades with vocational and night classes for adults, an outdoor multifunctional facility to accommodate numerous primary sports, and an indoor multifunctional facility to accommodate martial arts programs, musical performances, conferences, workshops, and more. Built one dormitory to date, as well as installation of fencing, well, and solar electricity. Begins limited operations, receiving first group of 25 children ages 4-5; continues construction of school. Expands operations, incorporating vocational training into school program. Commence and complete medical clinic. Building of second dorm, receiving second group of 25 children. Commence building sports complex. Includes building of dining facility. Concludes building remaining two dorms, and welcomes additional 50 children.